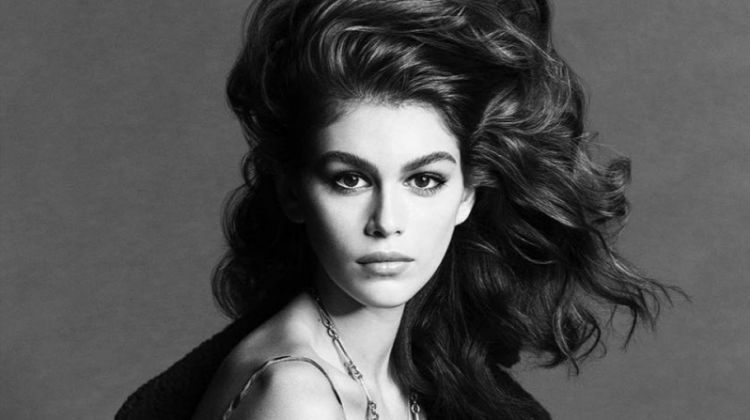 Kaia Gerber is an American model. 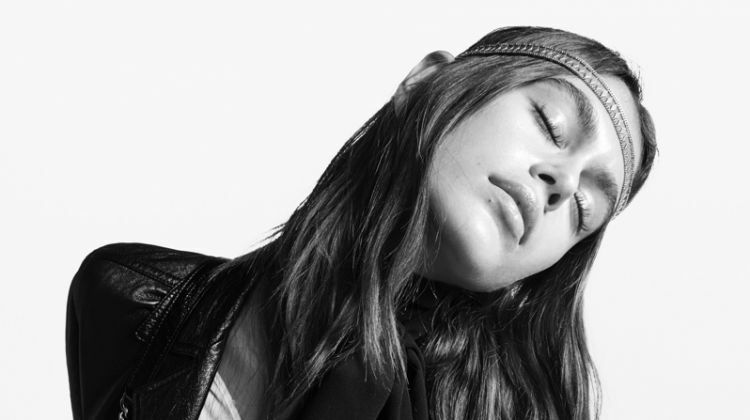 The daughter of supermodel Cindy Crawford and businessman Rande Gerber, Kaia began modeling in 2014. 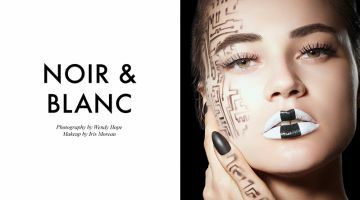 For campaigns, she starred in advertisements for top brands such as Miu Miu, Marc Jacobs Beauty and Alexander Wang. 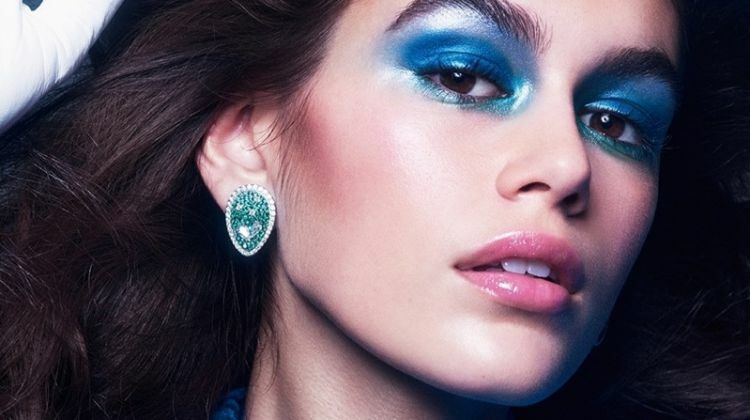 Kaia also appeared on covers of Vogue Paris, LOVE and POP. 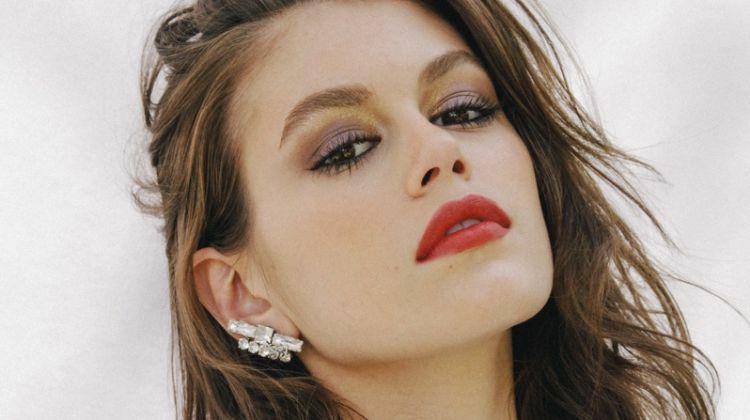 Since 2017, Kaia became a spokesmodel for Philippines-based brand Penshoppe. OMEGA Watches announced her as its new brand ambassador in 2017 as well as her brother Presley. She made her Fashion Week debut for the spring-summer 2018. Kaia walked the runway for brands including Versace, Alexander Wang, Saint Laurent and Calvin Klein. 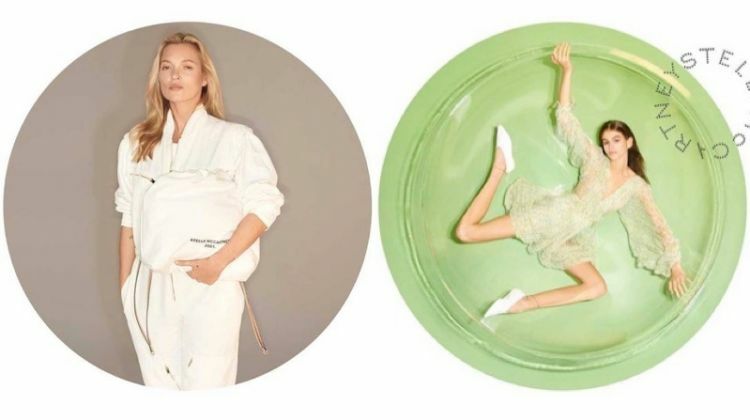 In December 2017, she appeared in the spring-summer 2018 campaign from Versace photographed by Steven Meisel. Kaia joined her brother Presley as face of Calvin Klein Jeans' spring 2018 campaign.